The roots of landscaping are in gardening. The cornerstone of any beautiful landscape is the colors, shapes, and plants that help it come alive. 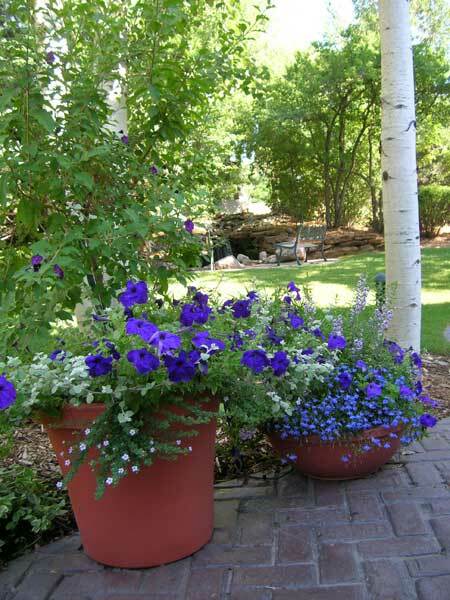 Green Touch Landscapes gardeners are committed to care for plants, soil, and water with a holistic approach. We understand that all parts of landscaping affect each other and we have experienced staff who understand how the environment changes through the seasons. Through the years of being in this industry we have learned the secret to success is in the right people. People who appreciate growth, understand the beauty of the seasons, and believe that fresh air makes for a fresh home. Please call on us to design or care for your gardens.